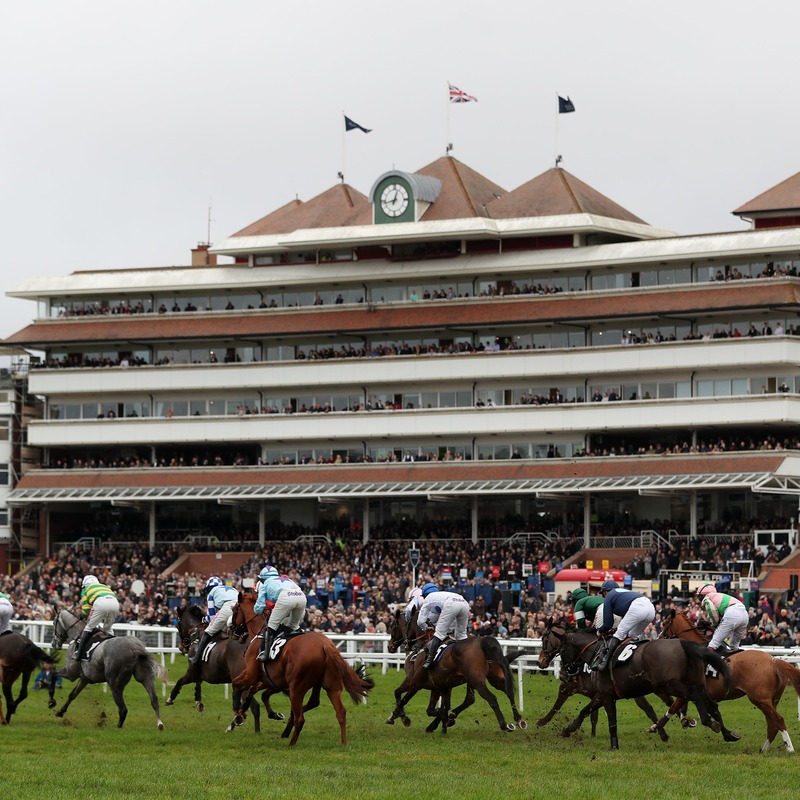 Newbury will have to sit tight for as long as it takes before having any idea if any of their major races from the abandoned Betfair Super Saturday meeting can be rescheduled. The fixture, which should have taken place this weekend, is one of the biggest in the Berkshire track’s jumps calendar, but like all others in Britain at the moment, was cancelled due to the outbreak of equine flu. The Denman Chase was due to stage a fascinating clash between last year’s Cheltenham Gold Cup hero Native River and King George VI Chase victor Clan Des Obeaux. The Game Spirit Chase also usually provides clues to the Cheltenham Festival, while the Betfair Hurdle is a valuable and hugely-competitive handicap. However, officials cannot do anything until they hear from the British Horseracing Authority. Clerk of the course Keith Otteson told ITV Racing’s The Opening Show: “They haven’t made that decision yet – we’ll know more on Monday. We hope, if it’s resolved quickly and a good resumption, my gut feeling would be that perhaps some of these races can be restaged. “We are in the same situation more or less as everybody else. We’ve just got to wait and see, a waiting brief. “We’ve had notification from the BHA – all the racecourses have – to say, at the moment don’t come to us asking to reschedule fixtures because it’s an evolving situation. “It was shaping up to be a huge day. We had great pre-bookings – the horses that were coming, the great clash with Native River and Clan Des Obeaux, it was all set up for a great day. “We’re all dressed up, and nowhere to go. “Since Christmas, I think this is the biggest day in the calendar so far for racing altogether – with the Betfair Hurdle, most valuable handicap hurdle we’ve got, and two Grade Two chases backing that up, not to mention the Listed bumper.